If you haven't tried Sheeps Milk Cheese yet...here's an opportunity to broaden your pallet and delight your taste buds! Sheeps Milk makes a beautiful creamy cheese with a mild balanced flavor that pairs perfectly with your favorite bottle of wine and also makes a delightful table or cooking cheese. Don't just take this Shepherdesses word for it though...try some for yourself! Honoring Eve & Willow, two lovely twin ewes who willingly grace our milking parlor everyday with a bountiful yield of creamy delicious milk. Their gentle nature and unmatched beauty is a priceless treasure to know! 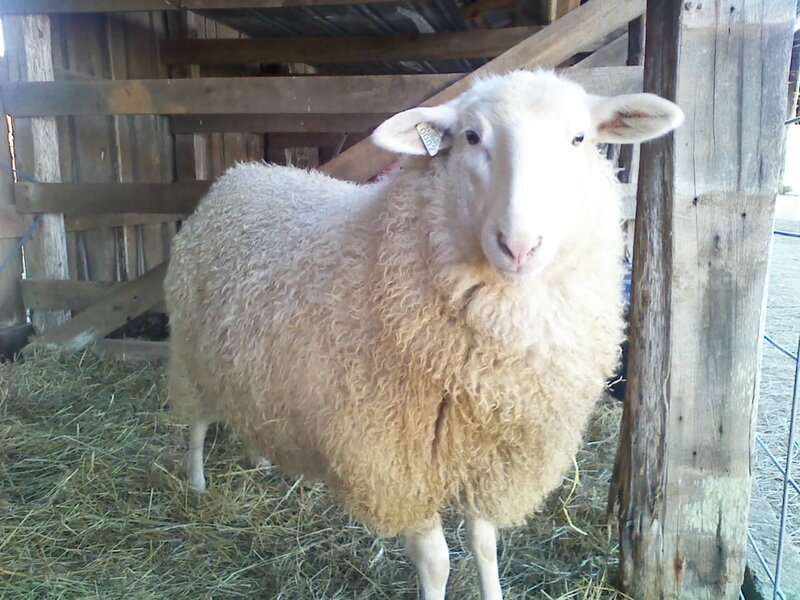 Why should a consumer choose to purchase sheep milk based products? The advantages of sheep milk products are numerous. In a recent study, 83% of patients preferred sheep milk over any other milk substitutes including; soy, goat and rice milk. 99% of those patients were found tolerant of sheep milk over an average of 34% tolerant to soy, goat and rice milk. It was notable that the severity of the allergy symptoms were relieved by simply substituting sheep milk where ever the patient would normally use cow milk. Apart from its incredibly low allergenicity and remarkable taste. The nutritional value is truly something to be excited about! Sheep milk contains twice the percentage of calcium, phosphorus, iron and zinc than that of cow's milk. Plus sheep milk fat is 25% MCT (Medium Chain Triglycerides). These healthy fatty acids are easily digested and not stored in the body as fat. They prefer to be burned as fuel. MCT's do not raise LDL (bad) cholesterol. Sheep milk contains approximately 5.5% protein in comparison to 3.7% in cow milk.